It’s hot, it’s humid, the sun is blazing. Summer is here! All during the spring you plotted your garden. You purchased your trees, shrubs, grasses, flowers and planted your little green treasures. But now you have that nagging feeling that you need (want) more! Perhaps the deer dined on your glorious garden, or the voles attacked the roots from below. Perhaps you’ve found some bare spots that need filling out. There’s always room for more plants! While most everyone agrees that spring and fall are excellent times for planting perennials, don’t give up on summer. With a little extra TLC you can indulge in adding new plants to your garden. Besides—there are bargains to be had—many plants are on sale! 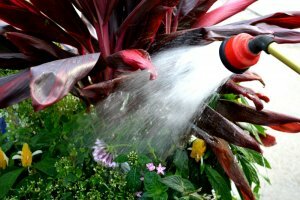 The most important thing to remember is that when planting in the summer, you have to be conscientious about watering. The strong sunshine and high heat put stress on a new plant when its roots are trying to establish themselves. Heat or drought tolerant plants are a little more forgiving, but you still have to monitor them. Try to do your gardening either in the early morning or even better, in the early evening. Not only will it be easier on your plants, it will be easier on you! A layer of mulch around the plants will definitely help. It will shade the new root growth, slow the evaporation of water and even serve as a “blanket” for when winter arrives. 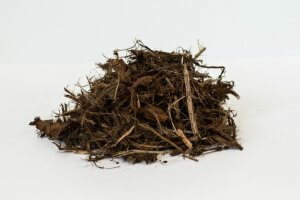 The mulch also serves as a weed-inhibitor; less work for you! Weeds compete with your plants for water and nutrition. Do not over-fertilize later in the summer. Most plants, like tender perennials will not need to put on any more new growth. This will cause new, tender growth that will not be able to tolerate the winter cold. They won’t need it, anyway. 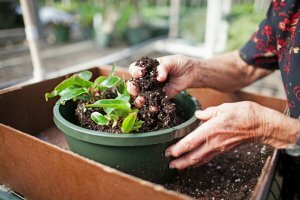 If you have perennial plants that have been growing in containers through the Spring and early summer, it’s time to get them in the ground. There will be less shock to the plants and they will have plenty of time to establish roots before winter. 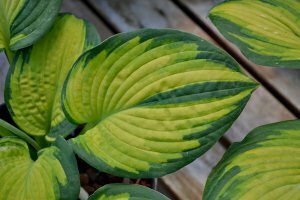 Dividing or transplanting during the summer is not recommended. So go ahead—enjoy shopping for more plants and tinkering in your garden this summer. That’s what we plant geeks love to do!